Another of Bev Fields photos from the 1960’s. 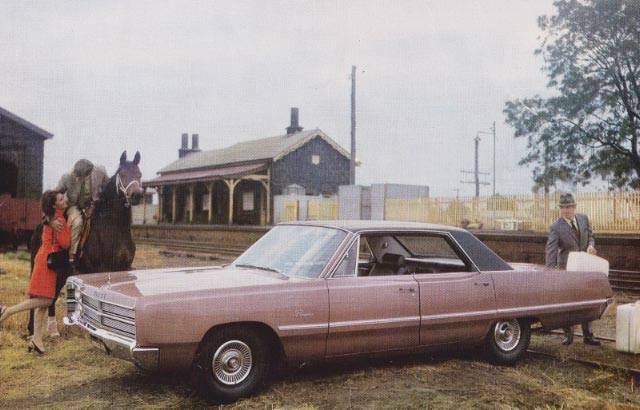 A photo shoot for the Dodge car with LR railway station. The horse belonged to Bev.